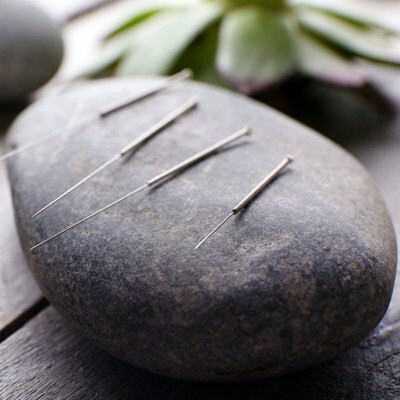 Enjoyed the calming nature of treatments offered at Hilton Head Acupuncture. Contact us today, to see for yourself why so many have put their trust in the skilled hands of Peter West. Relaxation and rejuvenation are only a phone call away. Services offered by appointment only.